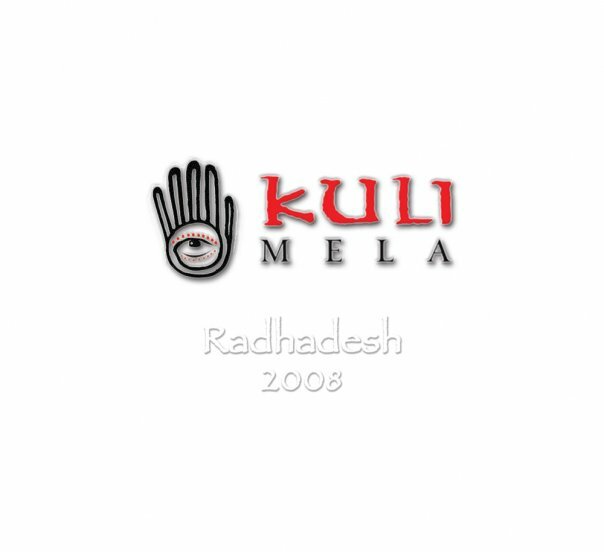 Kuli Mela 2008 Radhadesh DVD is now available at Krishna.com! 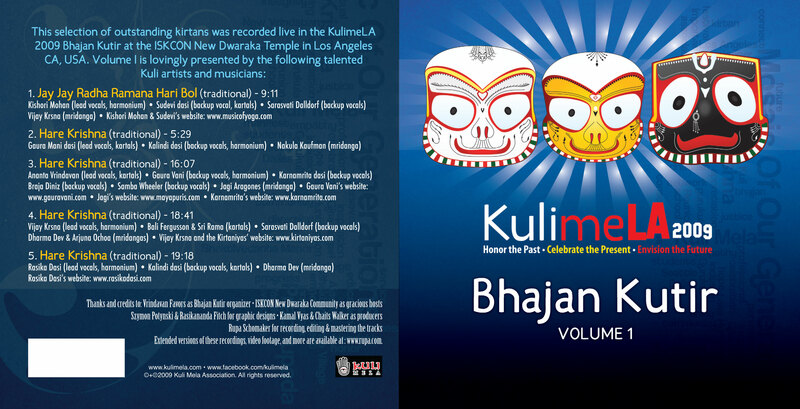 The Kuli Mela 2008 Radhadesh DVD is now available at the newly launched Kuli Mela Outlet @ Krishna.com! 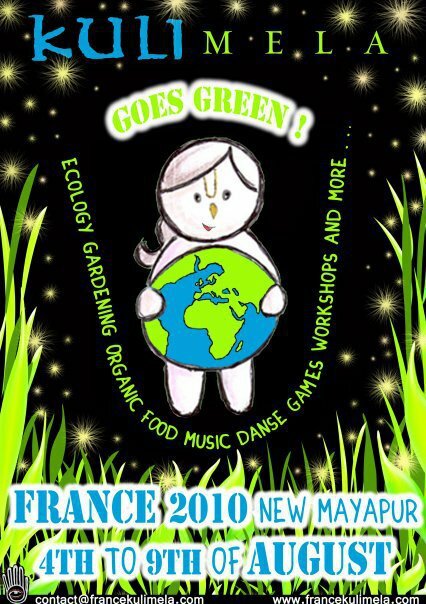 In the summer of 2008, the second-generation Hare Krishnas (known informally as Gurukulis, or more simply as Kulis) gathered at the Radhadesh temple in Belgium to celebrate the fifth Kuli Mela. 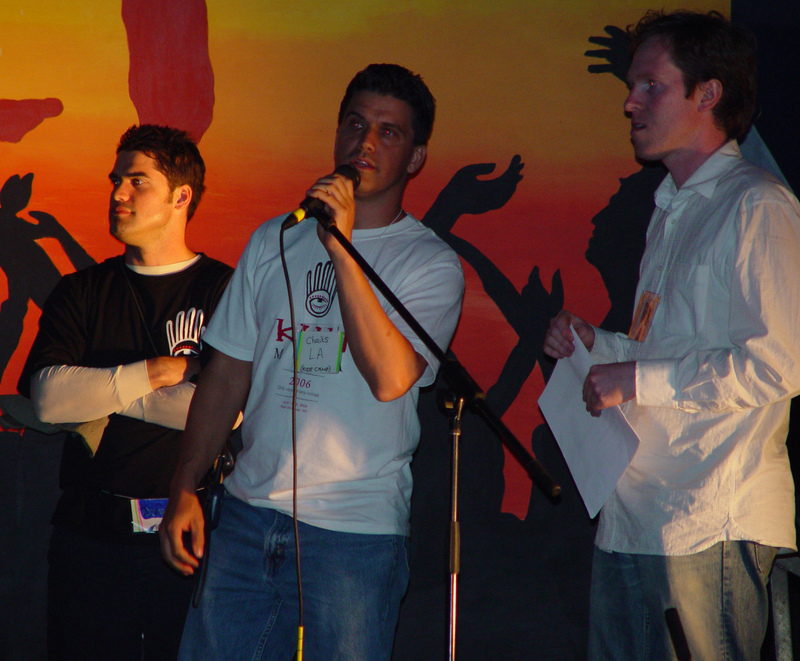 Take a look at the festival through the eyes of the attendees.